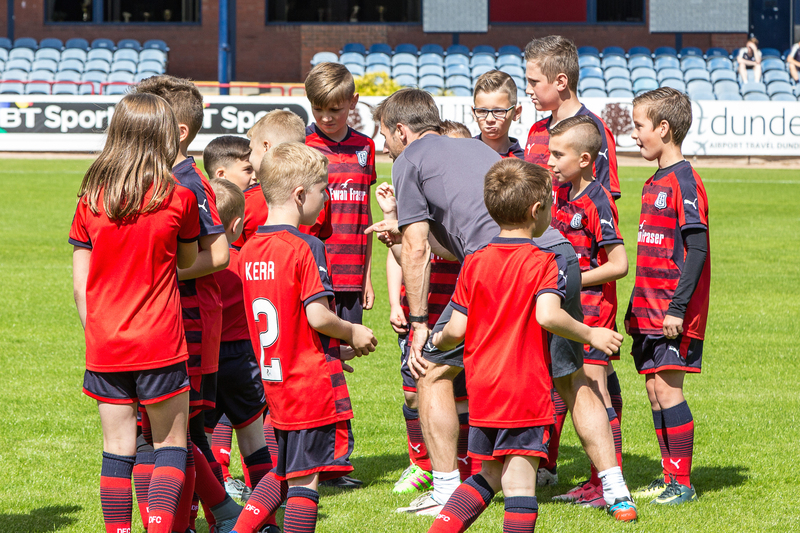 Dundee FC Juniors will host a Clinic for boys and girls 2008-09 to select 2 groups of players for a 10 days Dundee Experience in Dundee, Scotland on July 26-August 5, 2018. The players will have the unique opportunity to work with Dundee FC youth academy coaches. Dundee FC Juniors coaching staff will run sessions to select the players. The two groups selected on May 18, one group of boys and one group of girls, will also have the opportunity to practice with James McPake, former DFC Captain and now Dundee FC Academy Head of Professional Program and U18 Manager in Austin, TX in June, 2018. * After players are selected to participate in the Dundee Experience, DJCT will help coordinate fundraising efforts to help cover costs for the trip, working closely with the parents.